Bangalore, December 30, 2016: If you haven’t decided on your New Year plans, don’t fret as &TV will be your perfect destination for entertainment. Welcome the coming year by celebrating with your favourite stars with New Year special programme on Bhabhi Ji Ghar Par Hain on December 31 at 8pm. From Angoori, Anita, Vibhuti and Tiwari to Badho, Santoshi, Manu, Ladoo and the Queens; everyone will be coming together for some fun and masti on New Year’s eve. With lots of dancing and special performances, it will definitely be the biggest entertainment extravaganza on television. Viewers are in for a treat as they witness their much-loved &TV artists let their hair down and showcase their never seen before avatar. 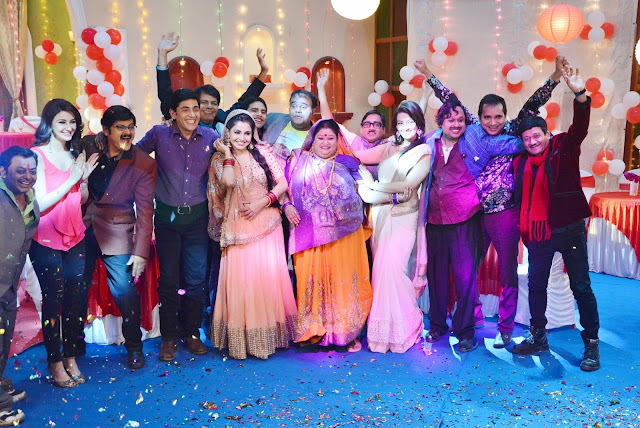 While Angoori Bhabi (Shubhanhi Atre) and Manmohan Tiwari (Rohitash Guad) will set the stage on fire with their performance on the hit track ‘Ghaghra’, Anita (Saumya Tandon) and Vibhuti (Aashif Sheikh) will be seen shaking their leg on the song ‘Dance Basanti’. Angoori, Badho (Rytasha Rathore) and Santoshi (Ratan Rajput) will be seen at their glamorous best as they move to ‘Desi Girls’ with Dhairya (Ayaz Ahmed). As Manu (Sania Touqueer) and Ladoo dance to the tunes of ‘Chota Baccha’, Angoori’s mother-in-law Ramkali (Soma Rathod) will surprise everyone with her cabaret performance on ‘Yeh Mera Dil’. 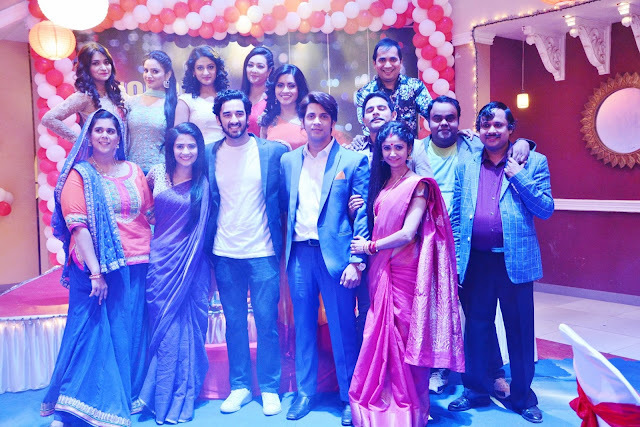 The team of Queens and Gangaa will add to the comedy element of the show when they perform on ‘Gallan Goodiyaan’ along with Tika and Malkaan.